Happy Tuesday loves! A couple weeks ago I shared a post that can be found here about the beginning of my experience with the Goody Clean Radiance Brush. With my continued use of the brush I’ve become more & more impressed. As I stated in my first post I carry the brush with me everywhere. I’ve been brushing my hair so much I might as well be Marsha from The Brady Bunch. In the movie she quotes “If I am my hair, then I’m long, blonde & awesome.” Well…if I am my hair then I’m long, brunette & awesome. 🙂 Seriously though. The only time I won’t be using this brush is when I blow dry my hair, otherwise I’ve found my new go to. My hair is so thin that I have to blow dry it in order for it to have any body. I also curl or straighten my hair every week. 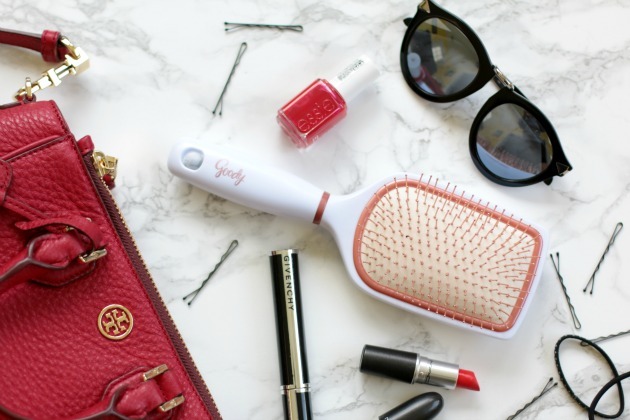 We all know those tools reek havoc on hair, & it wasn’t until I started using the Goody Clean Radiance Brush that I started to see shine in my hair again without having to use product. 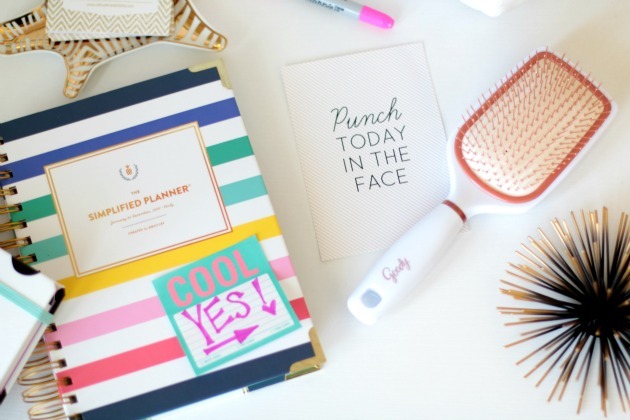 Since the brush has copper bristles it reduces natural buildup that happens overtime, resulting in healthier & shinier hair! The brush also has a flexible cushion pad so it’s super comfortable to use, even if you act like Marsha too & count up to 100 until you’re finished brushing. 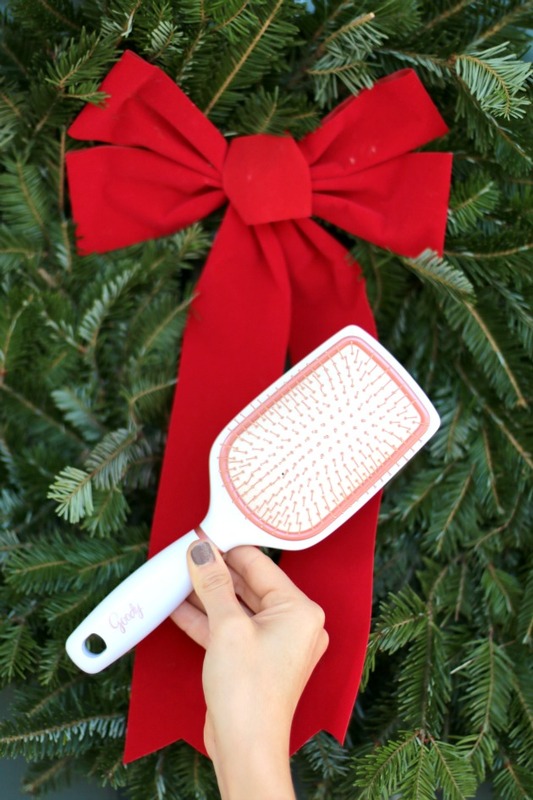 The #CleanRadiance brush would make a perfect stocking stuffer, & you can find it at your local Walmart in the hair care isle. Just look for the signs in the isle as they’ll lead you straight to it. There’s also a great giveaway for you to enter below where there will be a whopping 28 winners of many different prizes including gift cards to @Walmart which is perfect for the holiday’s, so don’t miss out! Have a great Tuesday, great hair, & good luck with the giveaway!